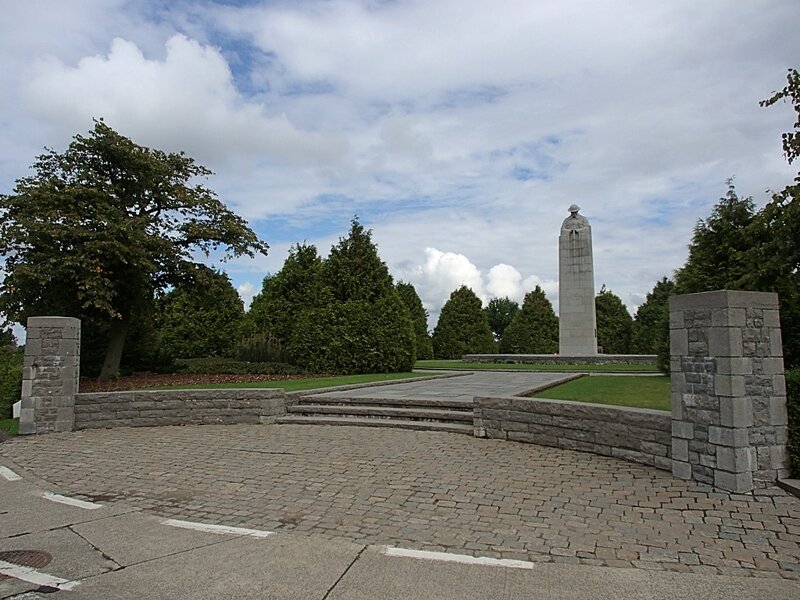 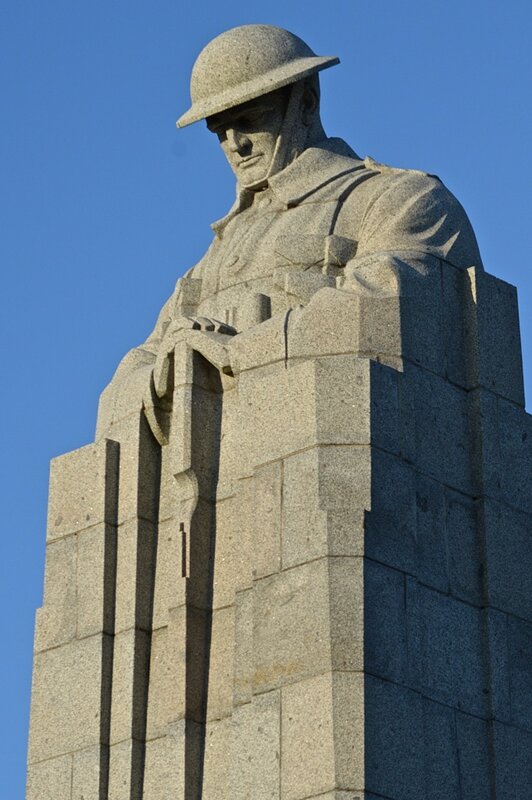 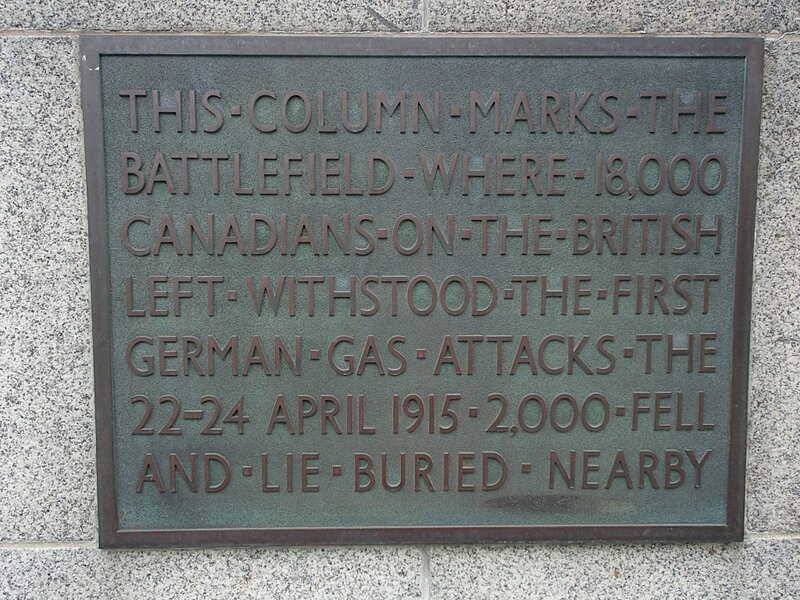 The Memorial is located 6 Kms from Ieper town centre on the Felix Nadarstraat, a road leading from the Brugseweg (N313), connecting Ieper to Brugge. 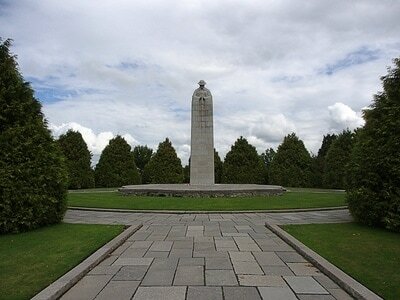 The memorial at St. Julien was unveiled by HRH the Duke of Connaught on 8th July 1923. 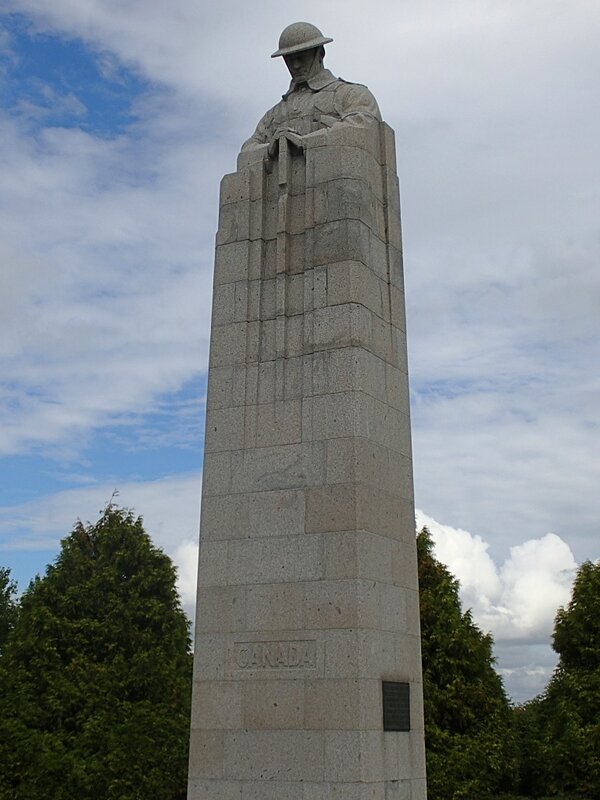 The former Commander-in-Chief of the Allied Armies, Marshal Ferdinand Foch, was present and paid tribute to the Canadian forces, thanking them for their sacrifice and extending the gratitude of the French nation for their part in the war of 1914-1918.